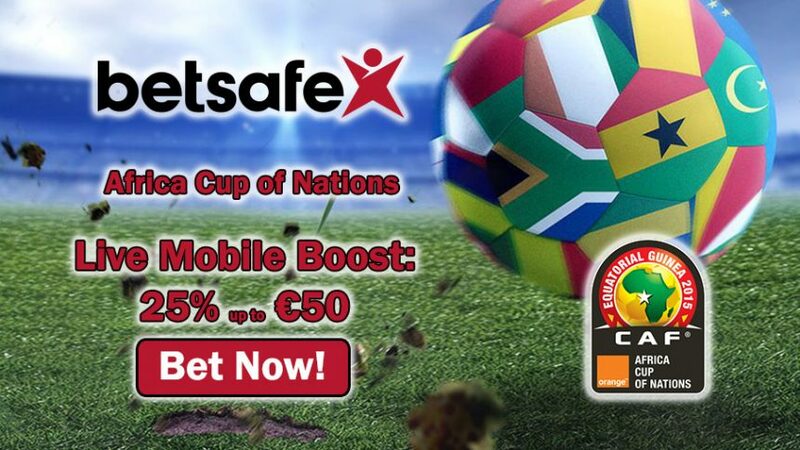 Grab up to €50 Cash with Betsafe Sports’ Mobile Bonus during the hottest football action in Africa Cup of Nations! 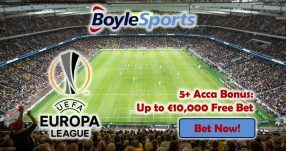 Make a bet of at least 10 highly-anticipated matches of the tournament on live mobile to scoop 25% Max €50 Mobile Bonus. The more bets you make, the more Cash you earn with the Live Mobile Bonus! Betsafe Sports will reward you on all your NET Winnings from the Africa Cup of Nations, which is calculated as follows: Winnings from all the bets placed on the tournament minus the Losses suffered from unsuccessful bets. Use your time wisely, because the Live Mobile Bonus won’t last forever; the Africa Cup of Nations runs until February 5, 2017, so if you want to collect Cash Winnings of 25% up to €50, then make your bets now. 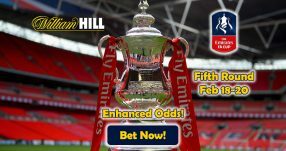 Place wagers on 10 markets (or more) to get your hands on some extra Cash! NOTE: please make sure the odds are at least 1.80 (4/5) or higher on each of the markets that you select to place wagers on. Ivory Coast clinched their second trophy in the competition in the previous tournament that was held in 2015, which is the reason behind them being one of the main favourites for the title in Gabon. 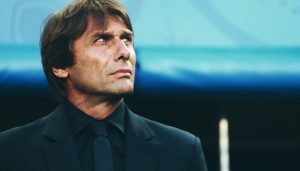 Considering the talented crop of player in their squad with the likes of Gervinho, Yaya Toure, Romaric, Ismael Diomande and others, we’re backing them to defend their crown and clinch their third overall trophy in the competition. 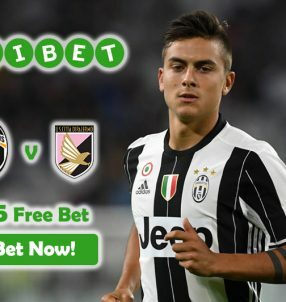 Win 25% Max €50 Cash with Betsafe Sports’ Live Mobile Bonus! Egypt – the most successful side with seven titles in the Africa Cup of Nations – failed to qualify for the last three editions of the tournament (2012, 2013 and 2015), and despite having qualifiers for the Cup this year, they’re not really considered to be a footballing force at the moment. Cash in on the 31st edition of the Africa Cup of Nations big time with Betsafe Sports’ Mobile Bonus! Get your Mobile Bonus today!